Today, Capcom released a video from Yoshiaki Hirabayashi, a Producer from Capcom’s R&D Division 1. You may know him better as “H”, the one that asked Resident Evil fans on Facebook what they thought of the idea of a Resident Evil 2 remake. Apparently, a lot of people thought that was a fantastic idea! 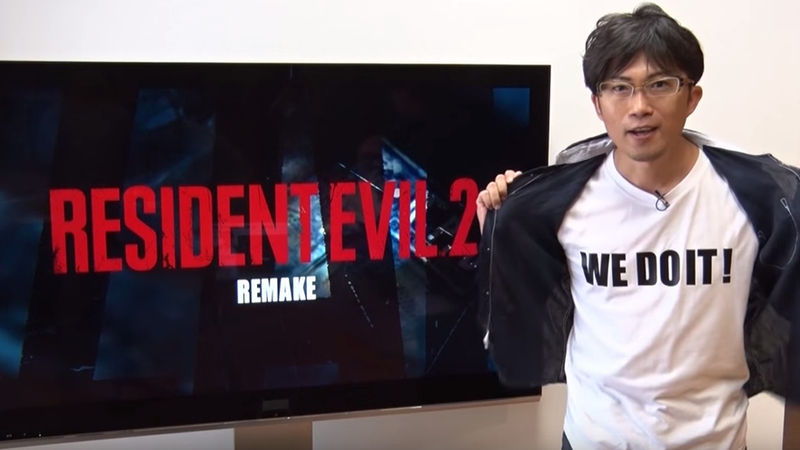 So they’ve announced today that the Resident Evil 2 Remake project has been approved for development! E3 was crazy enough with The Last Guardian, Shenmue III and a Final Fantasy VII Remake. Now we’re getting a Resident Evil 2 Remake on top of all of that?